The eagerly expected MacBook Retina is here. First impressions and MacBook reviews have already started. Many sites have shared their opinions on this device which includes an impressive new thin design at a mere 13.1 mm, a reinvented trackpad, silent operations due to the lack of a central fan, a Core M processor, a single USB-C port and an innovative new keyboard. Below, are some thoughts that will give you an insight on the new Mac. For starters, TechnoBuffalo, filmed a video of Apple’s new Macbook. The video offers viewers a look at several key features including the much discussed USB Type-C edge to edge keyboard and the touchpad. You will also notice how extreme this MacBook thin factor truly is. Sean Hollister from Gizmondo really enjoyed the lightness of the new Mac. He said it feels like holding nothing at all due to its incredible lightweight. What he didn’t like so much were the keys. Sean considers them too thin. On the other hand, the screen is gorgeous and he really likes the new Force Touch trackpad. Although, when he first heard about it, he didn’t know what to believe. With this new device, you can forget about copying and pasting an address or adding events to a calendar. 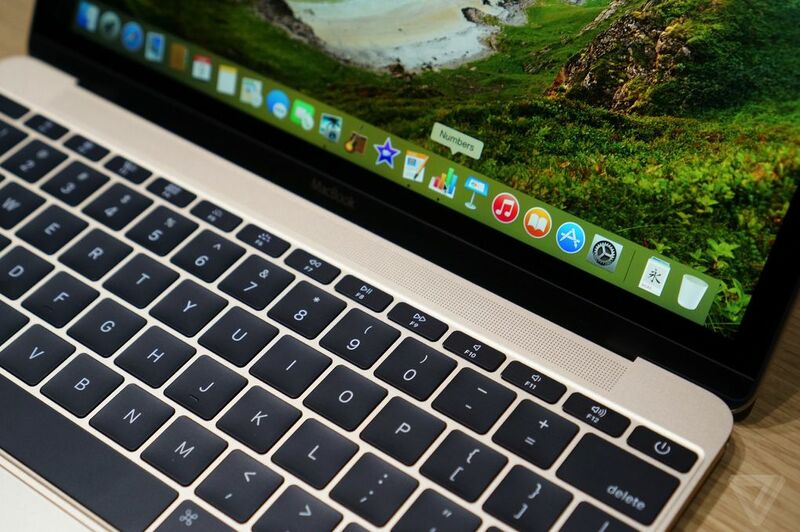 The Mac OS now can do all those things automatically once you push down on the trackpad. You simply push down harder (you can adjust the sensitivity) to undergo a specific action on a text on the internet or text document. In our opinion, this new feature feels incredibly intuitive. Dana Wollman from Endgadget, said that the 2 pound devices makes others feel like stones. At the beginning she wasn’t convinced with the new keyboard, but in the end she realized that, even if the keys are flat, they are “still springy”. The buttons pop back when you hit them, meaning you can type at a regular pace, and for the most part you wont miss a key and most of the pressed keys will register. After you start typing on this keyboard, you realise you don’t have to work that hard. It will take a little time to get used to them, but they are definitely an improvement. This was surprising to him, as Apple is a company that has refused to put more than one button on its mouse. He found it surprising that that Apple added an extra interaction on the trackpad. Chris Burns from Slash Gear, said that the display looks gorgeous. Chris also complemented the clean details of the screen. His impression stresses the USB –C port on the device and said that it does all the necessary functions (such as charging an USB input device). 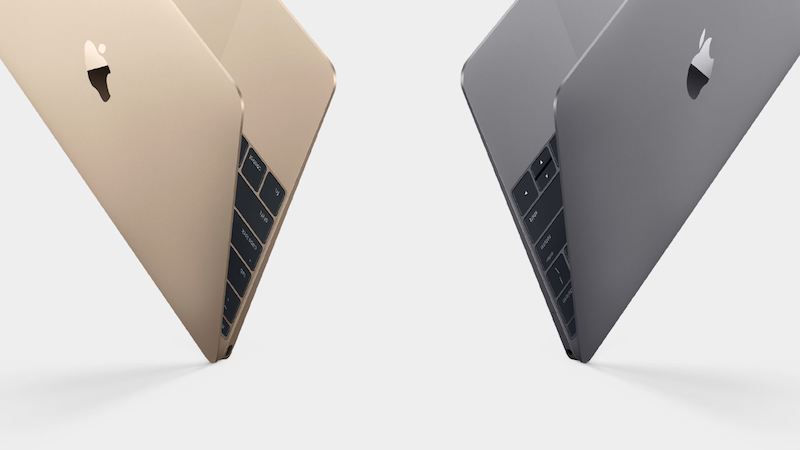 David Pierce from Wired, stated, that the MacBook has a very sturdy build in spite of being so thin. The word he used to describe the device, particularly the screen, was ‘lovely’. According to him, everything about the device is beautiful, starting from the single USB-C port placed on the left side, “the only port on the device save for a headphone jack on the right”, to the new colour range of Gold, Space Grey and Silver.When it comes to the colours, it all depends on the preferences of each. He is was also among those who absolutely hated the keys of the Macbook. We can only hope that Apple will do something to improve on this aspect, especially considering the huge success that this device has had with tech gurus. “You press down hard and keep pressing through the click, as though you were karate chopping with you finger and trying to hit a target behind the trackpad. Do that and you’ll feel a subtle second click happen, and ta-da you’ve activated force click”, said Bohn. 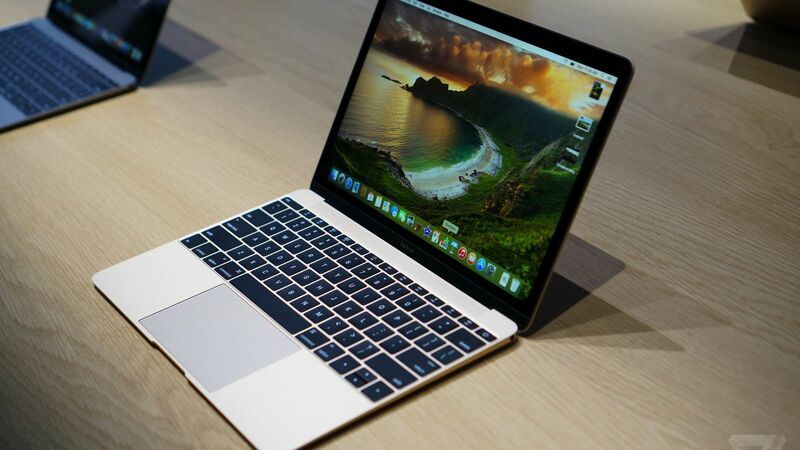 You can find the brand-new Apple MacBook in stores starting with April 10. The basic model will come with a 8GB of Ram memory, 1.1GHz Core M processor, 246GB hard drive and price-tag of 1.299$ dollars. If you’d prefer the upgraded model, which also includes additional specs, you will have to add another 300 dollars to the price.